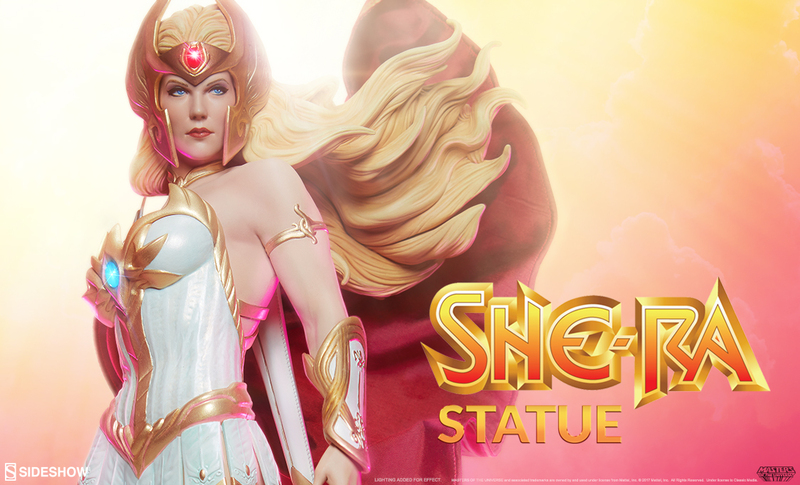 The Princess of Power herself, She-Ra, will be joining the Evil Lyn, Skeletor and He-Man Statues! 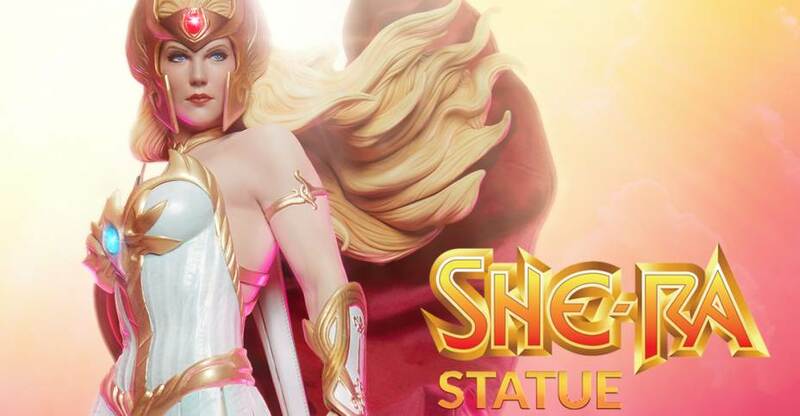 Sideshow Collectibles has released a video preview for their new She-Ra Statue! 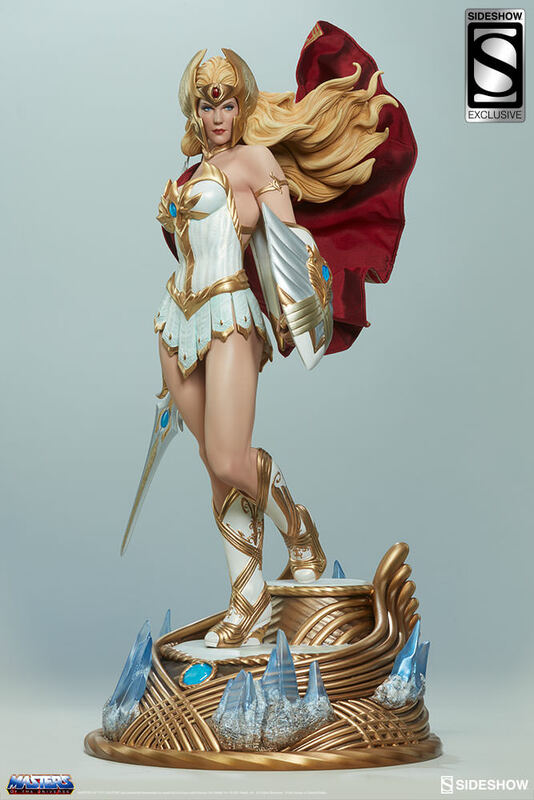 Pre-orders are set to go live on Thursday, June 8, 2017. Look for a full reveal and more details early next week. Check out the video below.